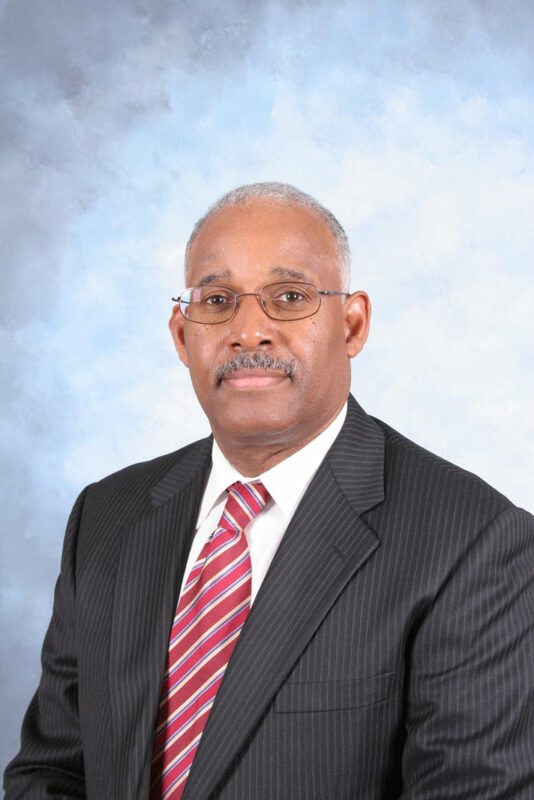 George N. Anthony, Jr., the new diversity coordinator for the city, has 44 years experience in a variety of positions, and is a member of The National Organization of Black Law Enforcement Executives (NOBLE). (see attached photo and bio). A graduate of Wayne State University with a bachelor’s degree in economics and University of Detroit School of Law, Anthony began his career as a police lieutenant in Detroit Police Department in 1973 and has been employed as training director (Wayne County Community College District); chief of police (city of Ecorse); legal educational consultant (Detroit Police Training Center); executive director (Detroit Board of Police Commanders); private practice attorney-legal consultant, and criminal justice-business law professor (Wayne County Community College District). Anthony was recommended for the position by City Attorney Ethan Vinson and Police Commissioner Bill Dwyer. Mayoral full-time African American appointees; fire commissioner, city attorney, communications director and diversity coordinator. (Firsts in city’s 60-year history). Mayoral appointments of a majority non-whites to the city’s nine-member planning commission. In-service training for department heads on the following subjects. Discrimination conducted by the Equal Employment Opportunity Commission. Discrimination conducted by the Michigan Civil Rights Commission. Limited English proficiency conducted by in-house staff. Mayoral appointments of Arab Americans to director of public service, DPW/sanitation director and mayoral executive assistant. Pro-active approach to hire more minorities in all city departments. Initiation of an all-access program to accommodate persons with disabilities in all city buildings. Recognition of businesses that provide accessible accommodations for persons with disabilities (after city inspections). Sponsorship of Annual Dr. Martin Luther King, Jr. Birthday Celebration. Letter of praise of Mayor Fouts by daughter of Dr. Martin Luther King for advances in diversity in the city.